Facebook, the parent company of Instagram, has cracked down on hashtags with drug names such as #fentanyl, #oxycontin, #opioids and more. A search on Saturday for #oxycontin came up with no results, while a search for #fentanyl or #xanax left a posts but also had the message that recent posts "are currently hidden because the community has reported some content that may not meet Instagram's community guidelines." 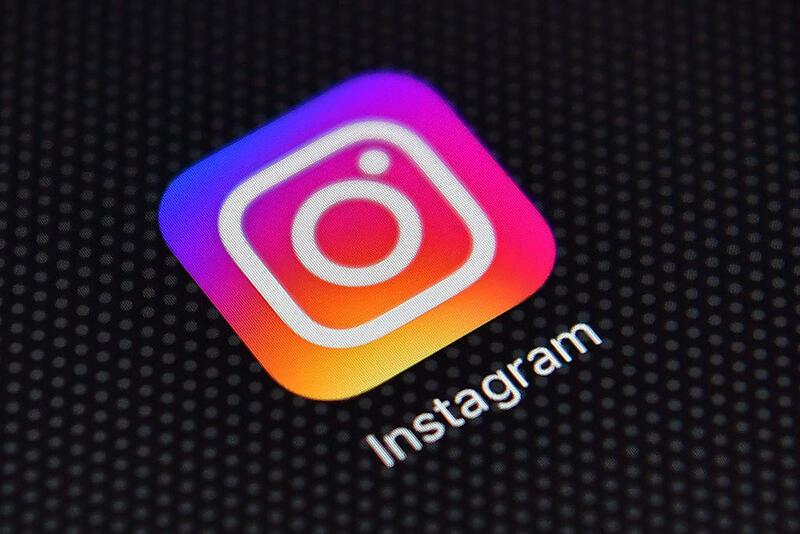 An Instagram spokesperson told CBS News their "community guidelines make it clear that buying or selling prescription drugs isn't allowed on Instagramand we have zero tolerance when it comes to content that puts the safety of our community at risk." Instagram constantly monitors hashtag behavior. The move comes just days after Food and Drug Administration commissioner Scott Gottlieb criticized social media companies for not doing enough to prevent their sites from being used to sell opioids. Gottlieb said Wednesday the agency would be inviting the CEOs of major internet companies to a summit to discuss the tech industry's role in the opioid crisis. Gottlieb said the agency found offers to purchase opioids on a number of social media sites, including Instagram, Facebook, Twitter and Reddit, according to Engadget. "I know that internet firms are reluctant to cross a threshold, where they could find themselves taking on a broader policing role," he said. "But these are insidious threats being propagated on these web platforms." Glassbreaks CEO Eileen Carey told Wired that she had confronted two executives from Facebook about the hashtags. On March 30, she tweeted at Rob Leathern, Facebook's director of product management, about the issue. Leathern responded the next day saying the posts had been removed. Facebook has been under scrutiny in past few weeks amid questions about the company's transparency. CEO Mark Zuckerberg said Wednesday in a call with reporters that there 15,000 people currently working on content review and security -- and it is expected to grow to 20,000 by the end of the year, CNN reports. But despite the removal of some drug-related hashtags, others remained. For example, while #xanax had the warning, the hashtags #xanaxplease and #xanaxmoment still had hundreds of results. Facebook did not immediately respond to CBS News' request for comment.